Scotland’s historic Montrose Golf Links in fight to save coastal holes from erosion. An alarming report appeared this week on The Scotsman website, that told of risks to the charming Montrose Golf Links from severe coastal erosion. The club has already made changes to a number of its holes because of its changing coastline, but faces the diabolical threat of losing up to 80 metres of duneland over the next fifty years. The Scotsman reports that a rock wall costing as much as £5 million is needed to hold back the surging seas. 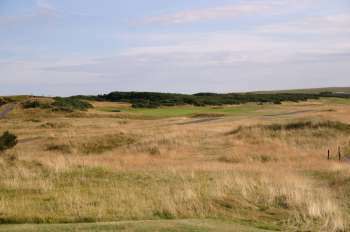 Golf bosses are backing efforts to save an historic course from being lost to the sea. The stunning Montrose Golf Links, Angus, on Scotland’s east coast, has already had to move its 2nd, 3rd and 6th holes and is being eroded at a rate of two metres a year. The chief executive of the PGA EuroPro Tour has now given his backing to efforts to save the course. 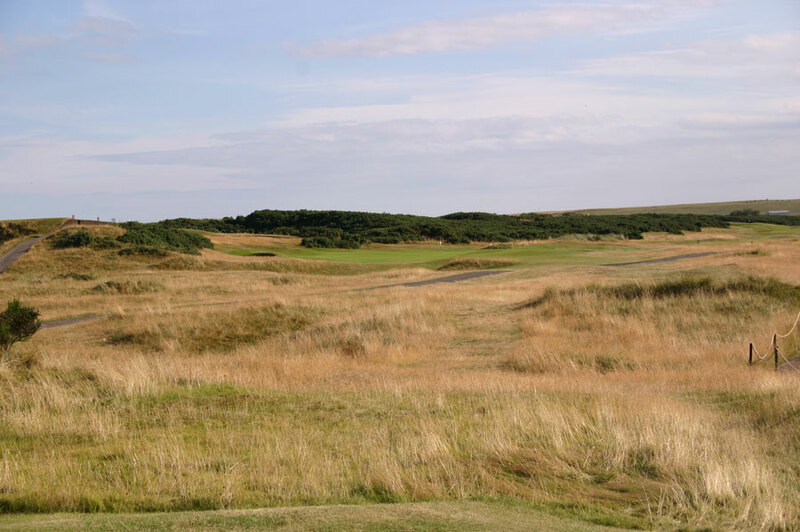 The Montrose Medal course, which has regularly hosted the PGA EuroPro Tour’s Eagle Orchid Scottish Masters, risks losing a chunk of its holes if it can’t hold back ravaging tides. For more than 450 years golf has been played on the links of Montrose but changing seas and coastal erosion is threatening to destroy part of the course which can boast features laid down by Old Tom Morris. The links management committee is now looking at funding options to install £5 million worth of rock armour along seaside holes one, two and three. Failure to find a solution would mean a “massive realignment exercise” inland – amalgamating the existing championship and Broomfield courses into one. Daniel Godding, chief executive of the PGA EuroPro Tour, said: “Montrose has a strong and long-standing partnership with the PGA EuroPro Tour and is one of the most popular courses on the tour. “It is a part of golf’s history and one of the best links golf courses not only on Scotland’s east coast but across the UK. “It provides a great but fair test for our players. The PGA EuroPro Tour is Europe’s leading development tour and the European Tour’s satellite in the UK and Ireland. PGA EuroPro Tour players will compete for over £1.2 million of prize money in 2017, with the top five golfers at the end of the season awarded a place on the 2018 Challenge Tour. There are few places where the damaging effect of coastal erosion is more evident than at Montrose Golf Links. The sixth tee was made unplayable by a storm 18 years ago, and greenkeepers have been fighting the elements ever since. It has been estimated up to 80 metres of Montrose coastline could be lost to erosion over the next half a century.